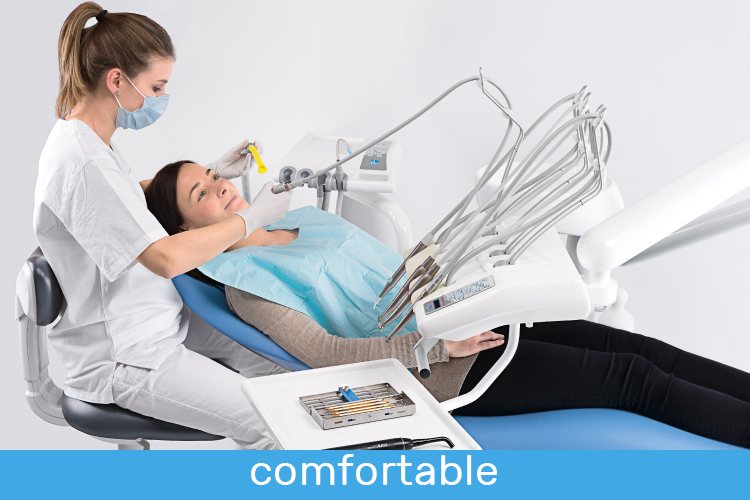 A team of experts cooperating since a lot of years to produce excellent dental units. 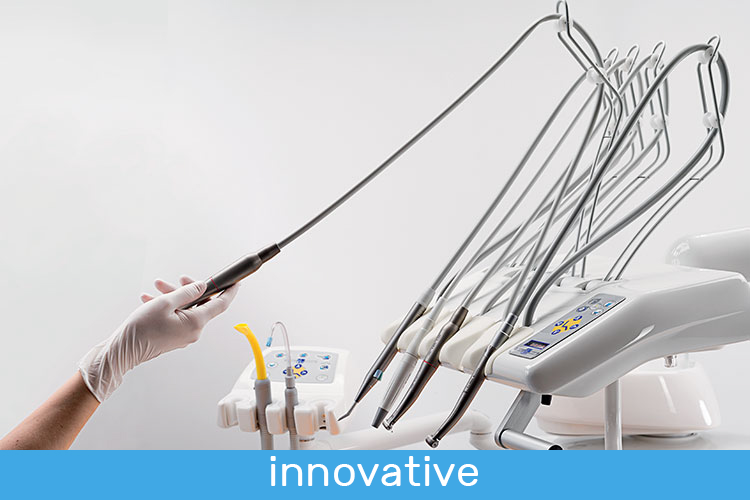 Discover new dental units of ours, innovation and experience, best help to your daily work. IDEM was founded in 1966 by Emilio Maverna specializing right away in dental units production. High innovation and quality, careful compliance with ergonomic criteria and total reliability are the cornerstones of a strategy that in last 30 years. has made IDEM a landmark in dental units field worldwide. 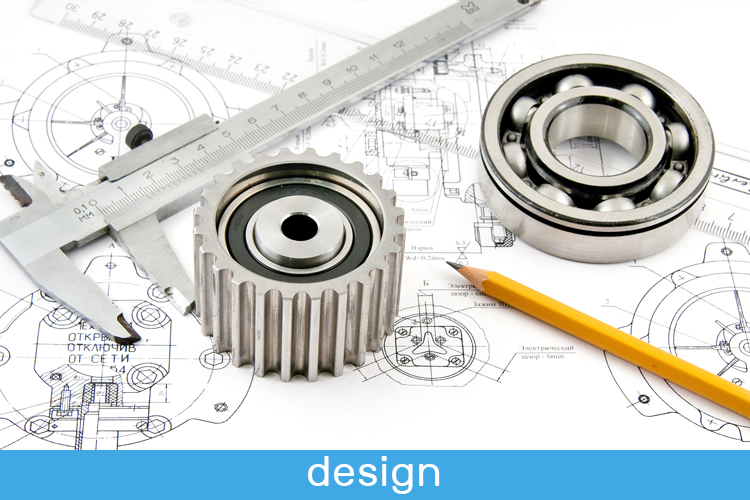 A refined technology, strictly complying with fully tested reliability requirements, as always in IDEM design tradition, and in addition complying with enforcing requirements of 93/42 / EEC Directive (CE 0051) and company’s Quality Management System (UNI EN ISO 9001, UNI CEI EN ISO 13485). With the elegance and originality of IDEM style.